Is the BMW X5M the most old-school M car? 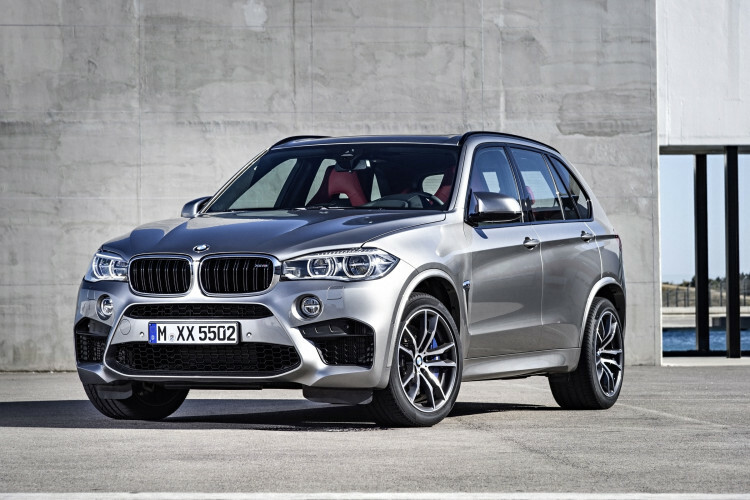 Home / Models / BMW X5 M / Is the BMW X5M the most old-school M car? As BMW enthusiasts, we all have fond memories of the old days when BMW M cars were pure, light and elegant. Cars like the E30 M3 and E28 M5 are permanently carved into our minds as the best the brand had to offer in its history. But if we were to drive them today, do you know how they would feel? They’d feel sloppy and wayward, would have tons of body roll and have the seating position of a dump truck’s. Because, in all actuality, that’s actually what they’re like to drive. But even still, they’re incredibly good fun. Do you know which current BMW M car most represents those driving characteristics? The BMW X5M. In the latest edition of Road & Track magazine, they compare the new BMW M2, M235i, 228i and 1 Series M against each other. I won’t tell you which car wins, because the story hasn’t made it online yet and I don’t want to spoil it. However, during their time with those four Bimmers, BMW gave them an X5M to use as a utility vehicle to transport equipment and people in. Not a bad utility car, huh? Well, during their time with the X5M, they put it through its paces on the same track that was lapped by Bavaria’s now-famous M2 the very same day. The X5M just might be faster around it and might have been even more fun. 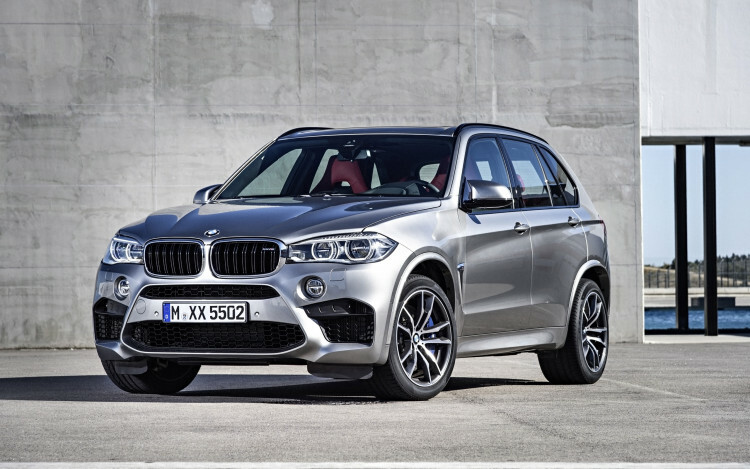 Is the X5M anywhere near as precise or as delicate as the M2? Not even close. However, it’s really fun in its own right and that’s because it honestly drives like BMWs of yesteryear. 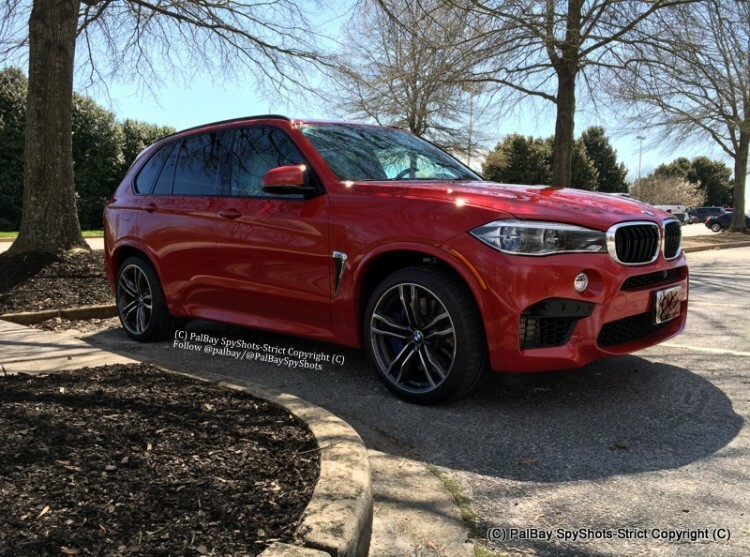 Jack Baruth is the editor for R&T behind this article and idea and claims that the BMW X5M is a really fun, really good car to drive fast because it isn’t perfect. It has a lot of body roll, but once it rolls, it settles on its massive tires and can fire out of corners. There’s a lot of brake dive as well, thanks to the massively heavy SUV and a 4.4 liter V8 up front. And the seating position is way up high and upright. Baruth claims to have spent a lot of time in the old-school BMW M cars and says that this to be how the older cars drive. Just like the X5M does now. It’s that sense of fun that it has that most modern M cars don’t have. They’re all about lap times and performance figures now, not the fun of grabbing the car by the scruff of its neck and throwing it around. That’s the kind of fun that the BMW X5M provides and what makes it the most old-school feeling M car of the modern generation.